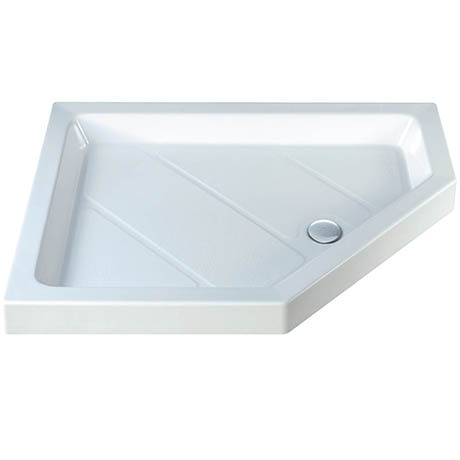 MX Classic shower trays are durable and practical with a traditional high wall design and can be installed flat on the floor or as a raised installation. This Classic flat top offset pentagle tray is constructed from cast stone resin and comes in a polyester gel coat finish. All MX trays are made in England and come with a 25 year guarantee. Please note: The 1400 x 900mm tray requires 2 shower wastes.